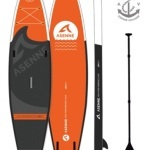 True adventurer for exploring all oceans and lakes alike! 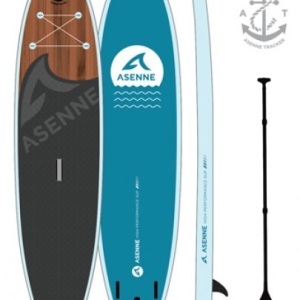 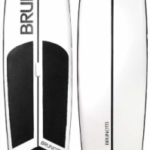 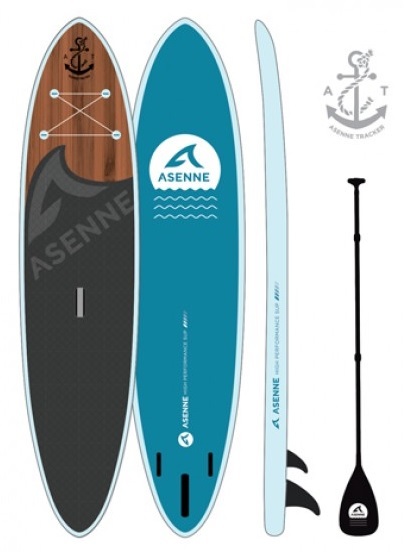 Low rocker combined with a long and wide outline ending into a rounded pin tail gives the board great glide features while still providing a steady platform for other SUP activities as well. 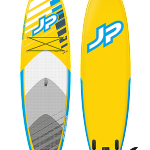 EPS core with fibreglass on top gives the board unrivalled durability against whatever life throws at it. 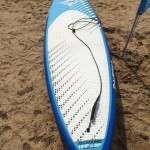 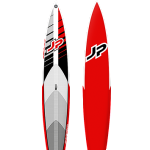 Perfect for those that are traveling less yet SUPing more! 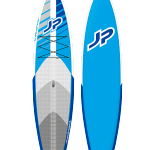 Packages includes all you need to get started!